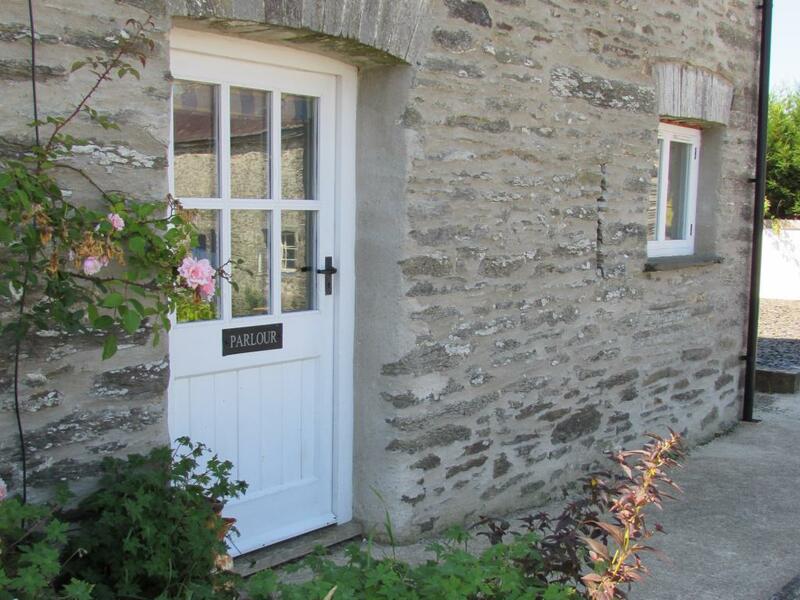 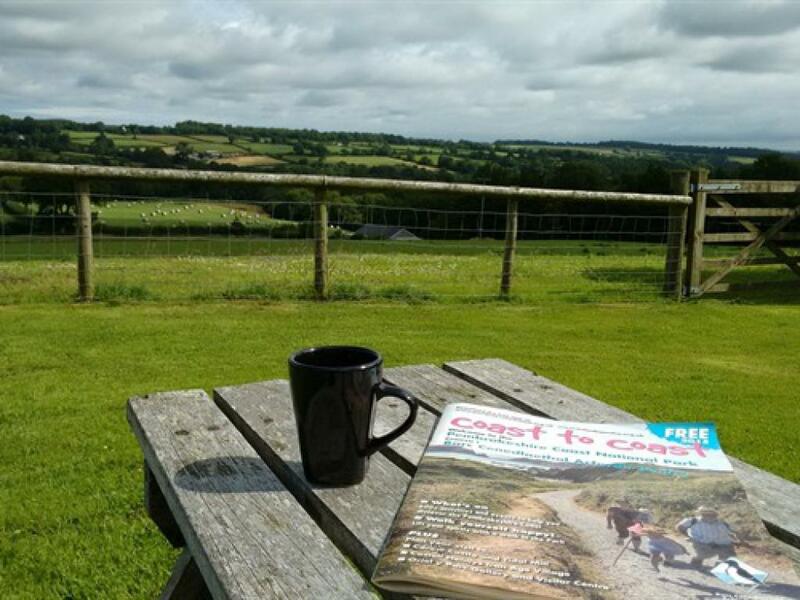 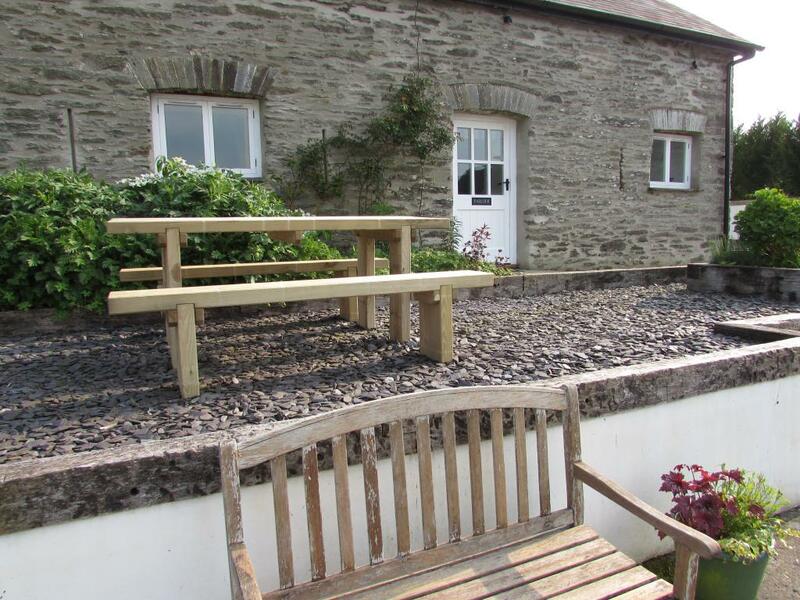 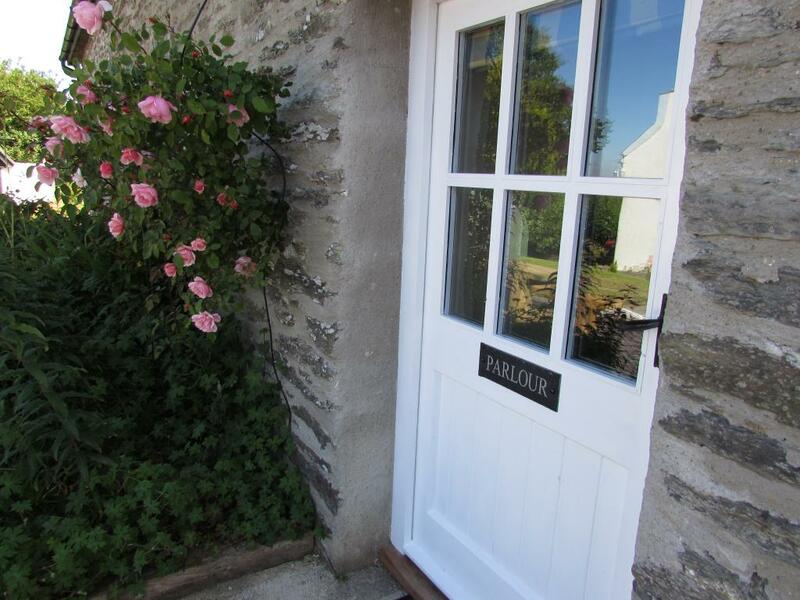 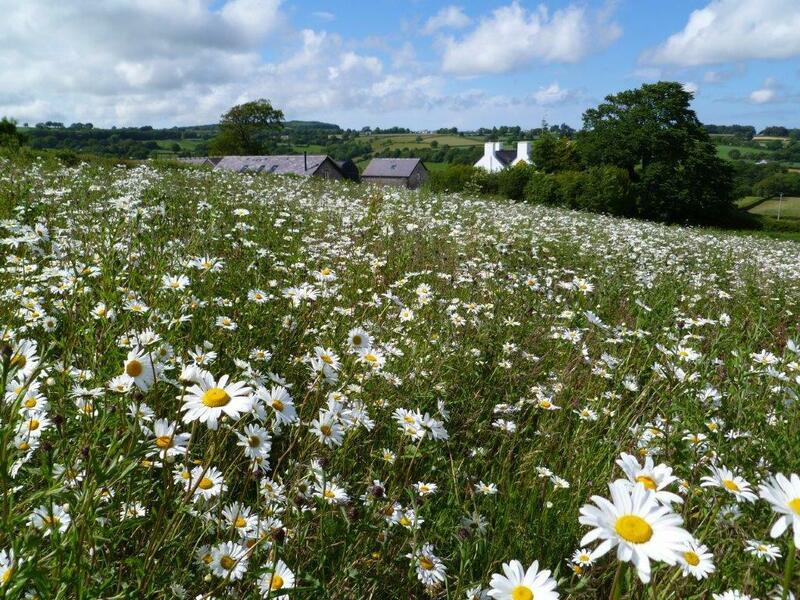 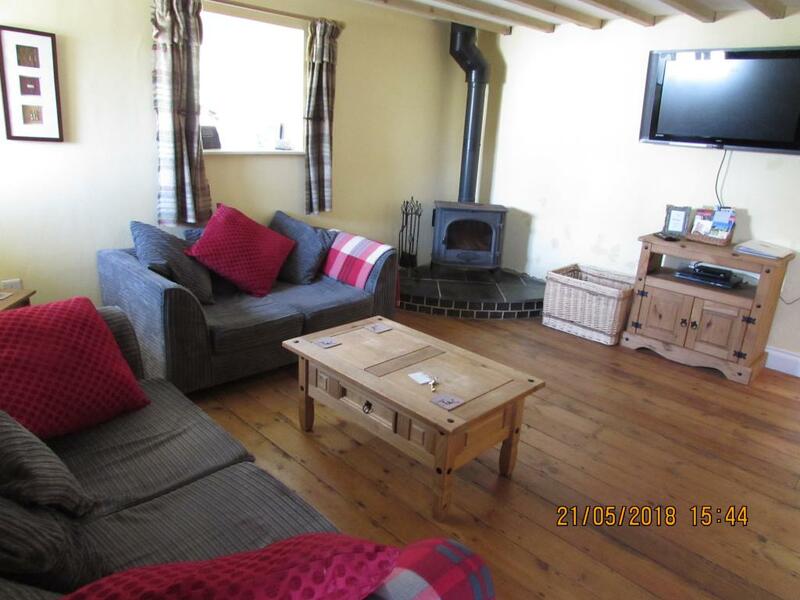 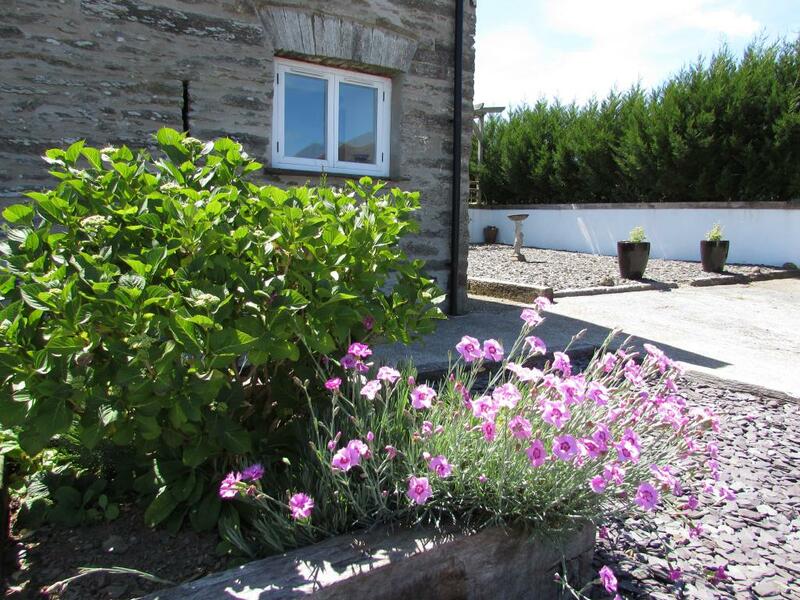 We extend a warm and friendly ‘Croeso’ (welcome) to our charming holiday cottages nestled on the side of Frenni Fawr, part of the ancient Preseli 'Bluestone' Hills in rustic, rural Pembrokeshire. 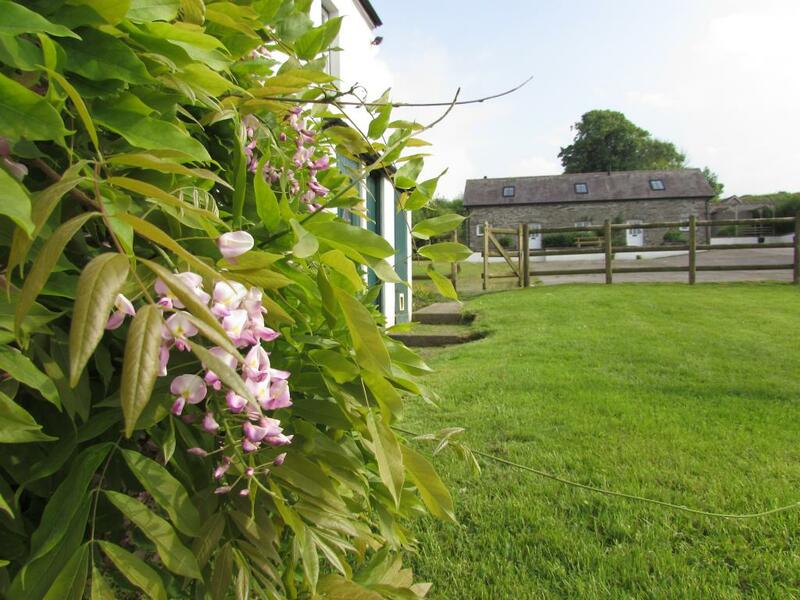 Wernddofn is ideally located for exploring both coast and countryside. 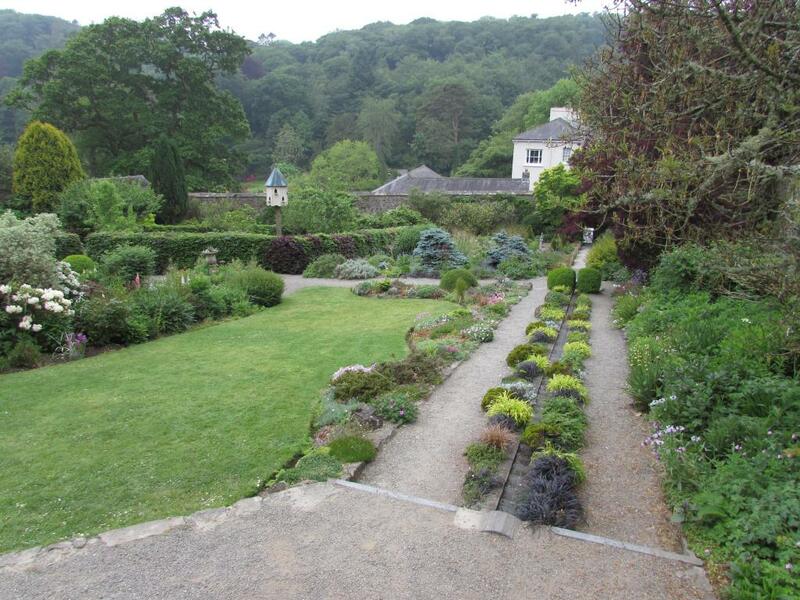 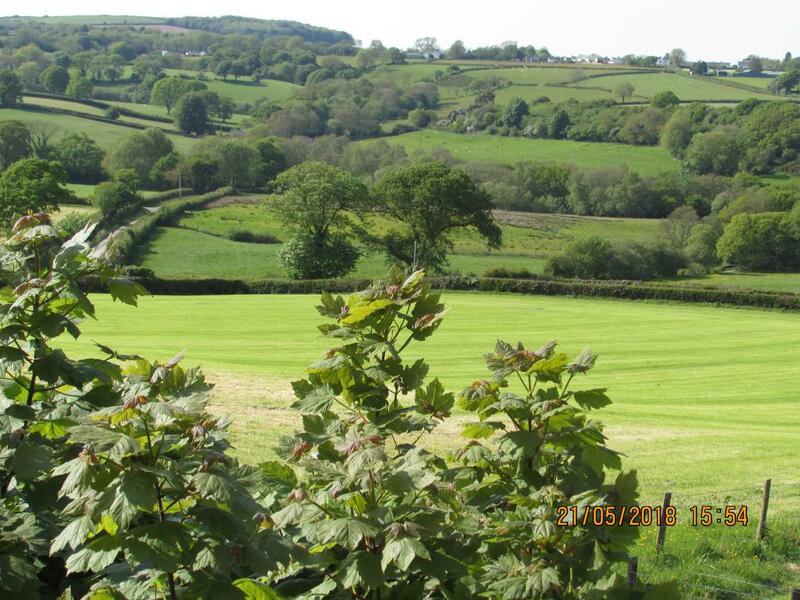 Boncath is close to the borders of Ceredigion and Carmarthenshire giving access to an even wider choice of places to explore and enjoy. 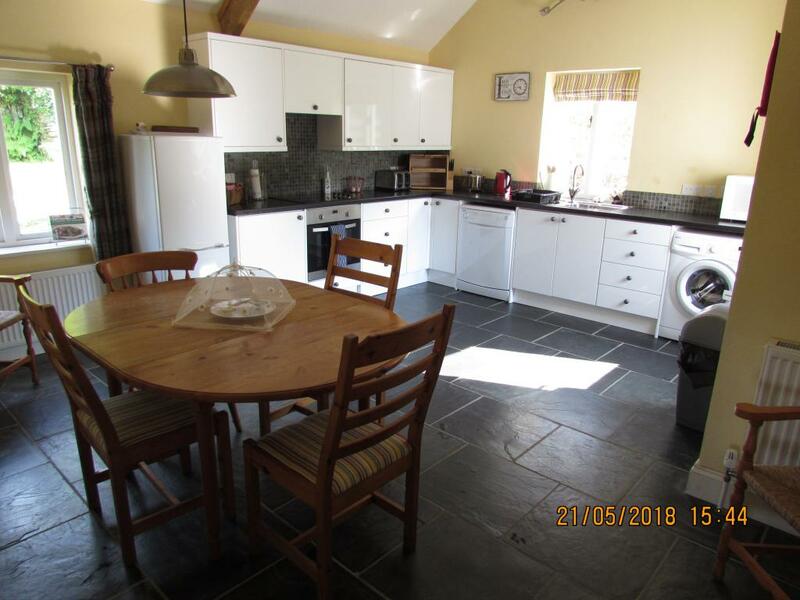 The Stable (Y Stabl), The Dairy (Y Llaethyd) and The Parlour (Y Parlwr) at Wernddofn are three beautifully converted, Welsh stone barns with all the modern conveniences for comfortable living. 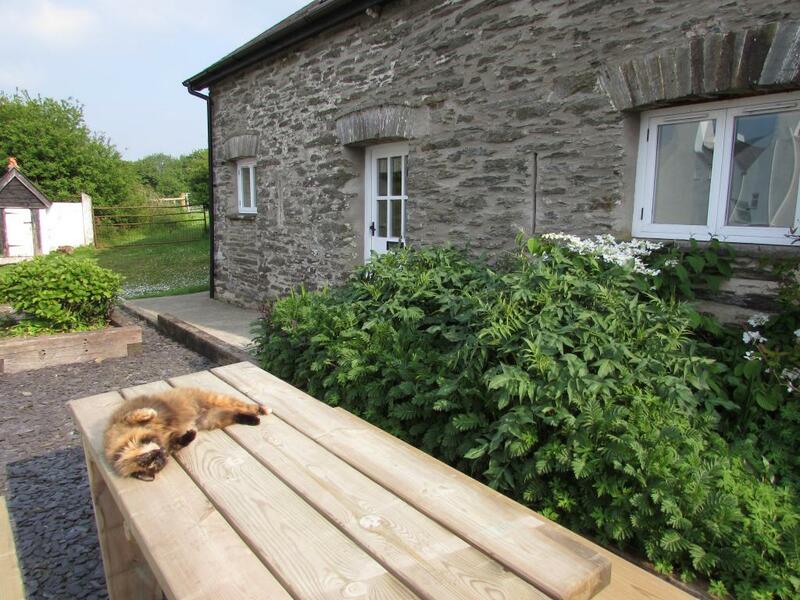 All cottages are pet friendly, so the whole family can enjoy the holiday, for an additional charge of just £15 per four legged friend. 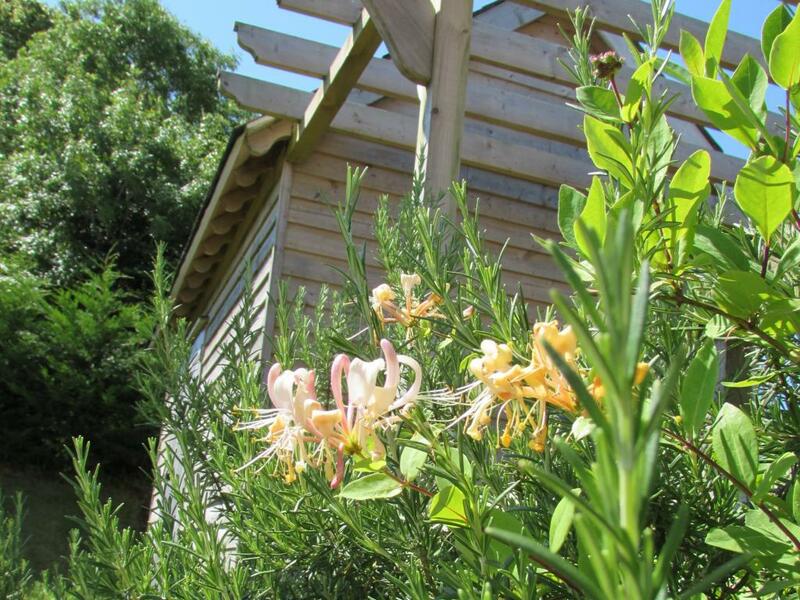 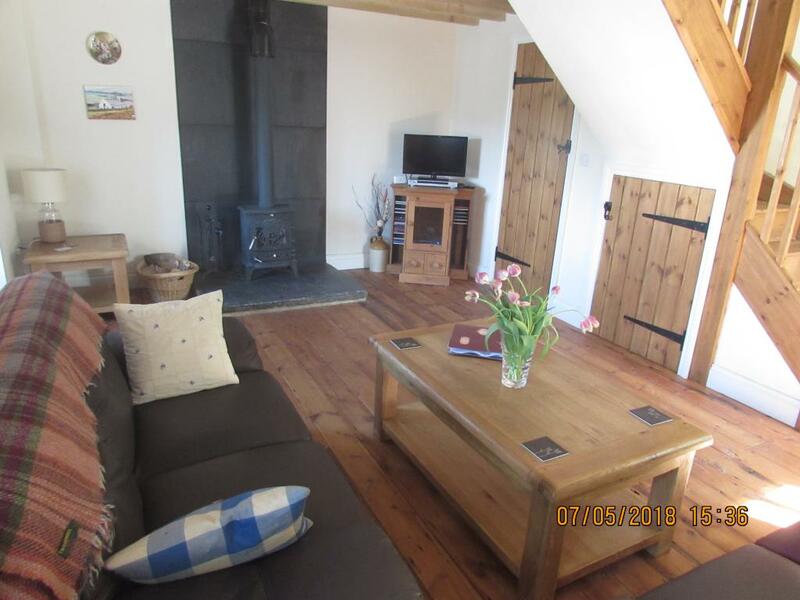 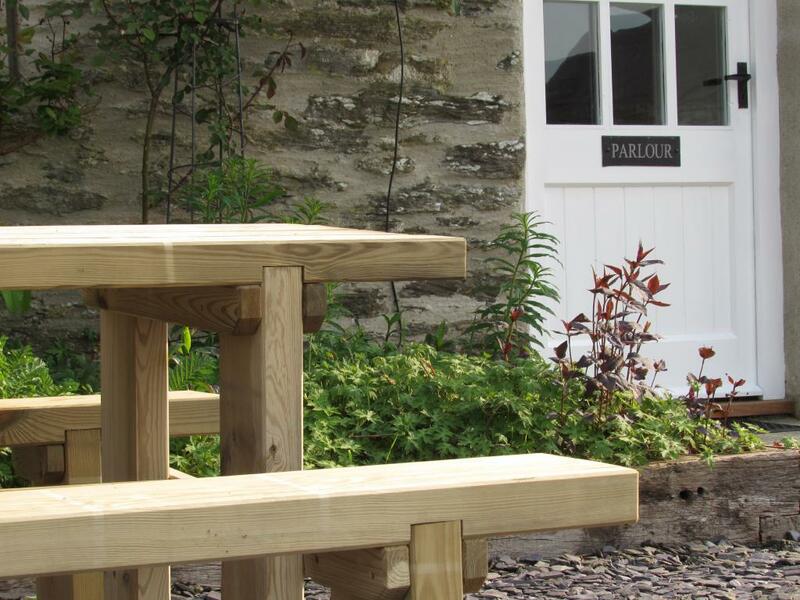 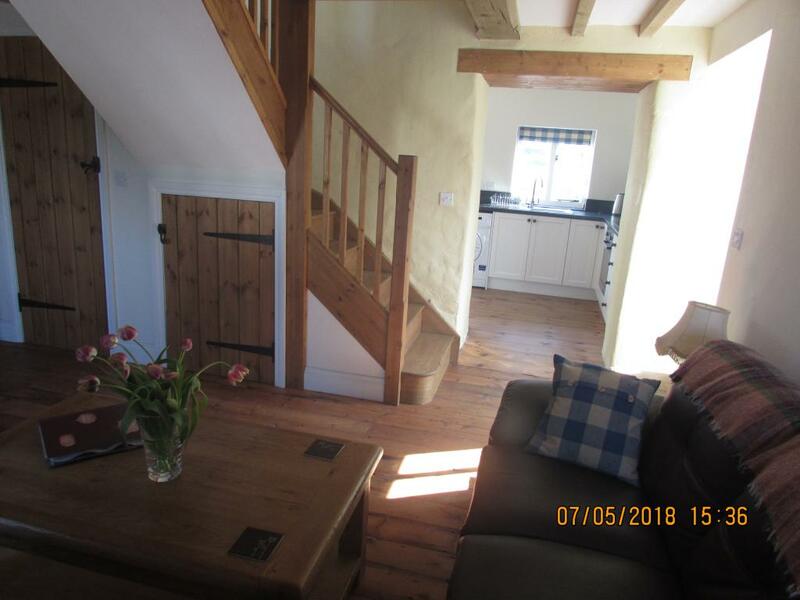 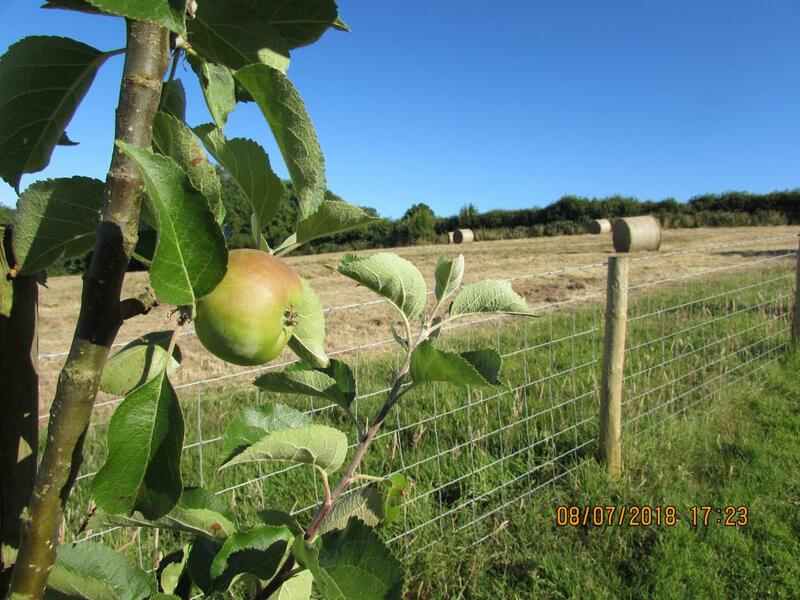 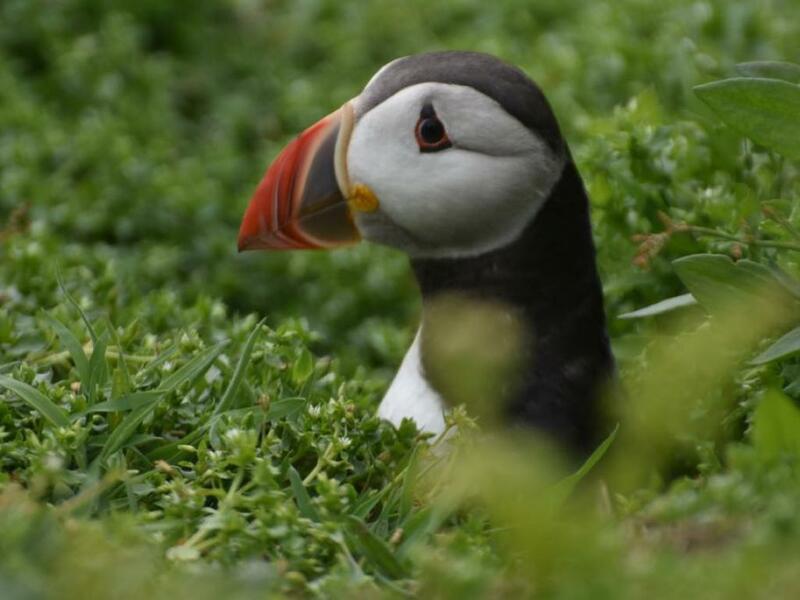 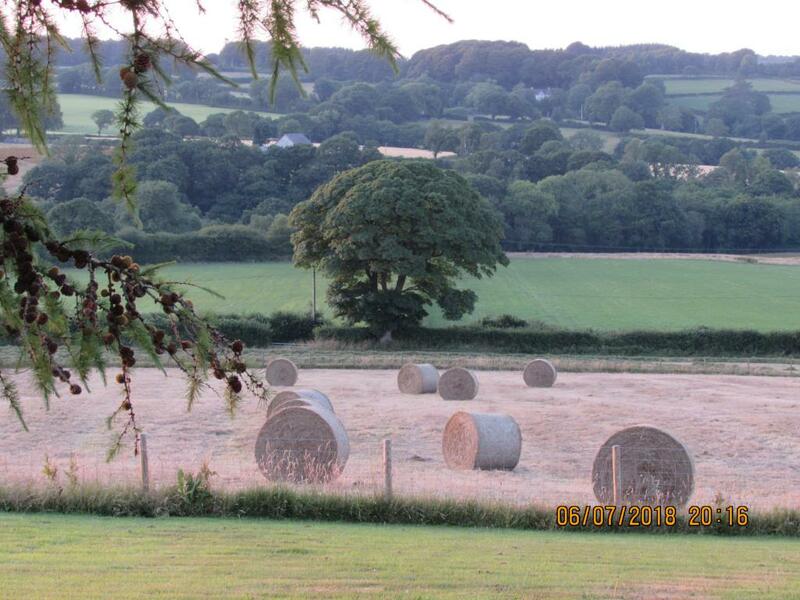 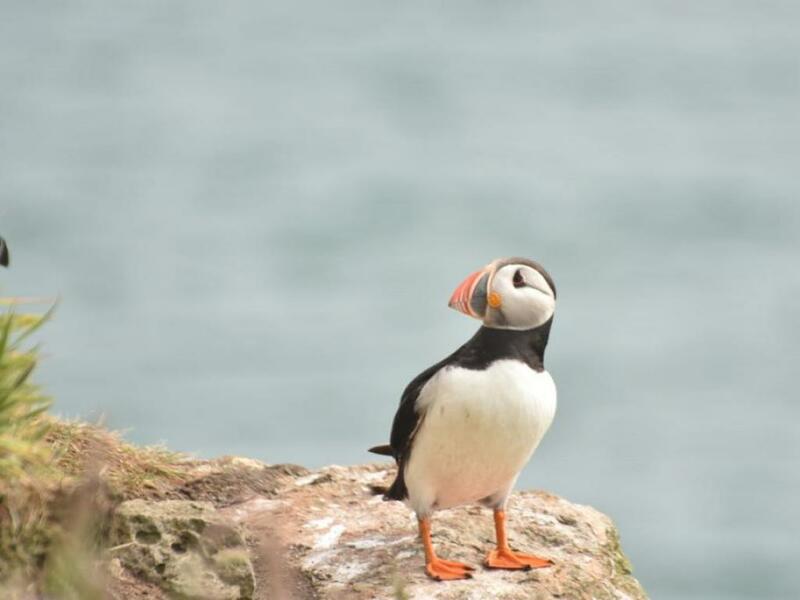 The Stable is a perfect 'Little Pembrokeshire Home' for families, couples or friends - the two bedrooms (sleeping up to 4) offer a double and 2 single beds. 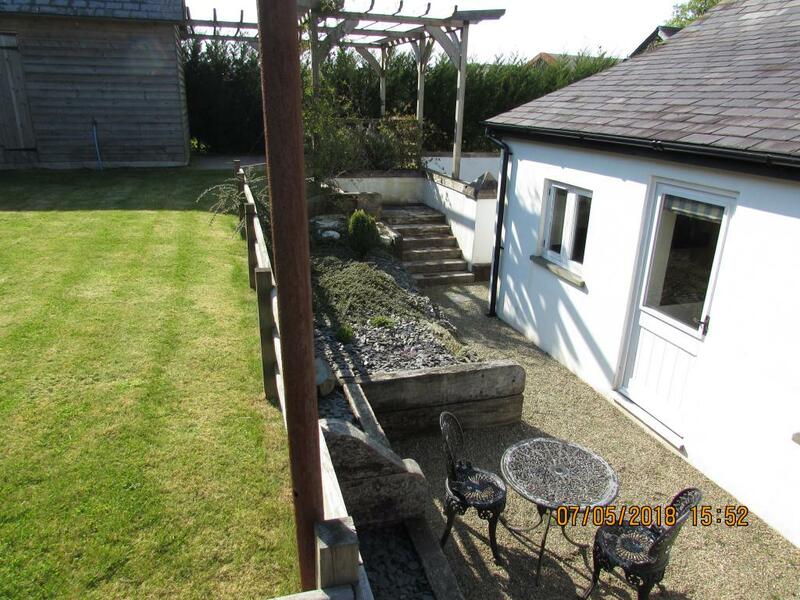 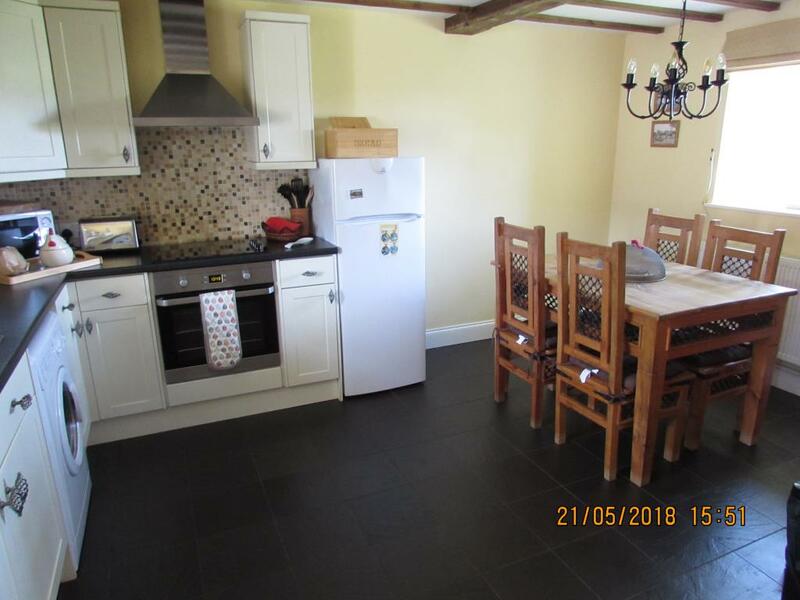 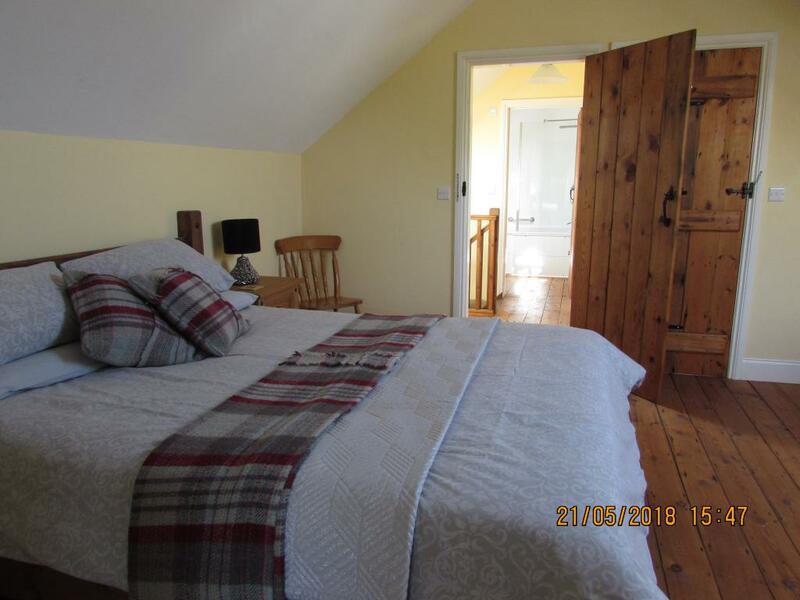 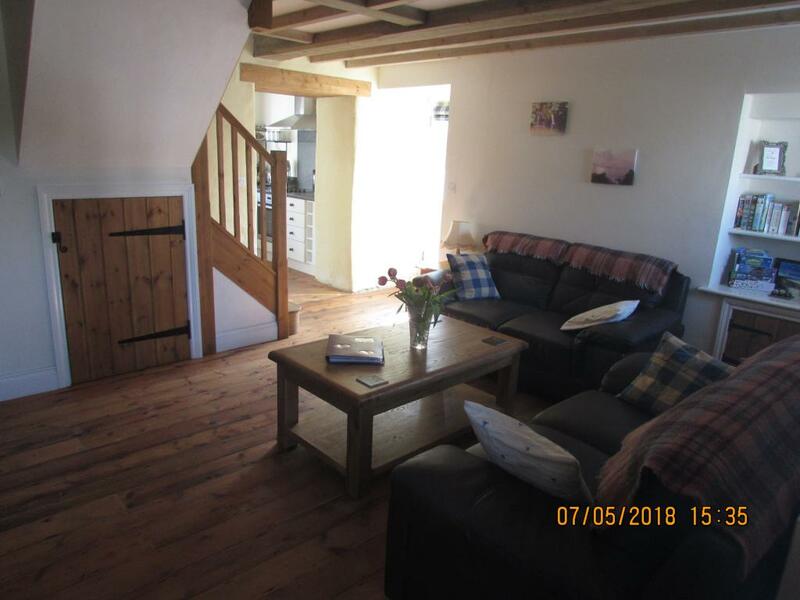 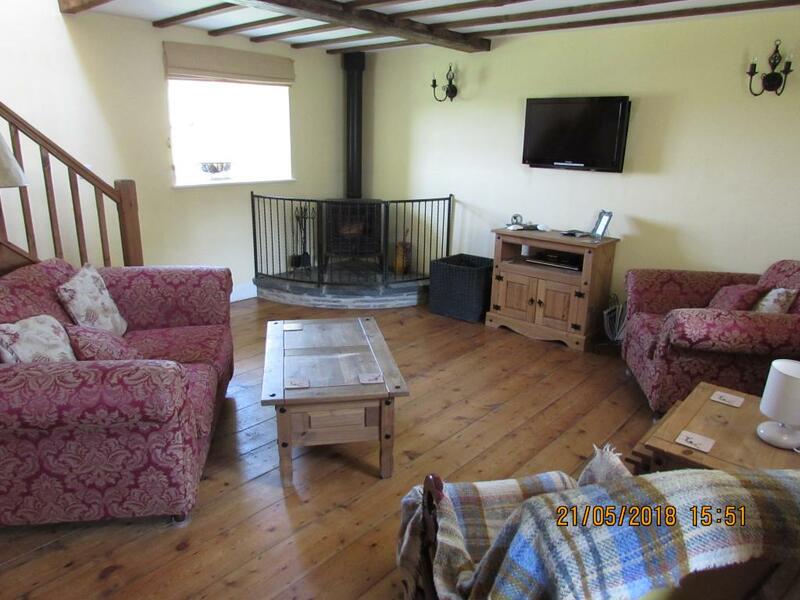 (A cot is available too) The Dairy has 3 bedrooms (sleeping up to 6) - a king size bed and 2 singles upstairs with a family bathroom - a double room downstairs with a large en-suite wet room. 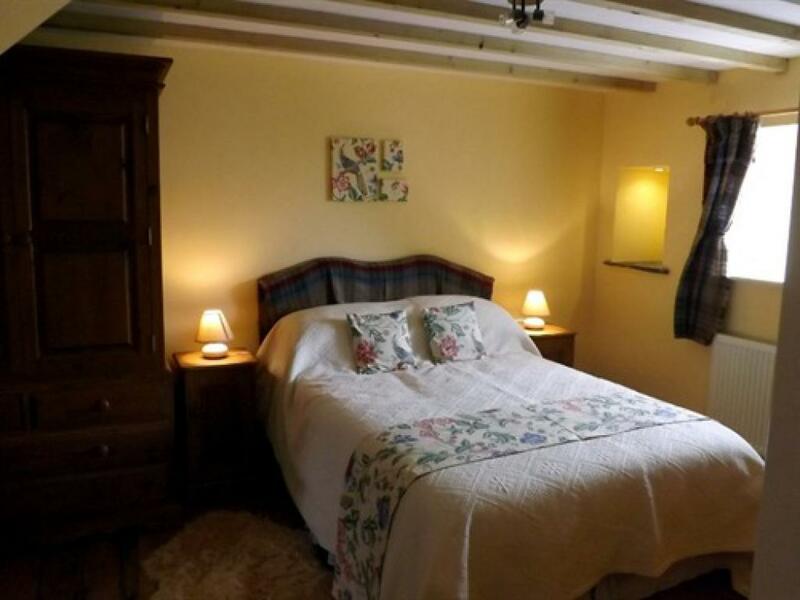 The Parlour is a perfect retreat for the lone traveller or for a couple - a king size bed with an en-suite bathroom. 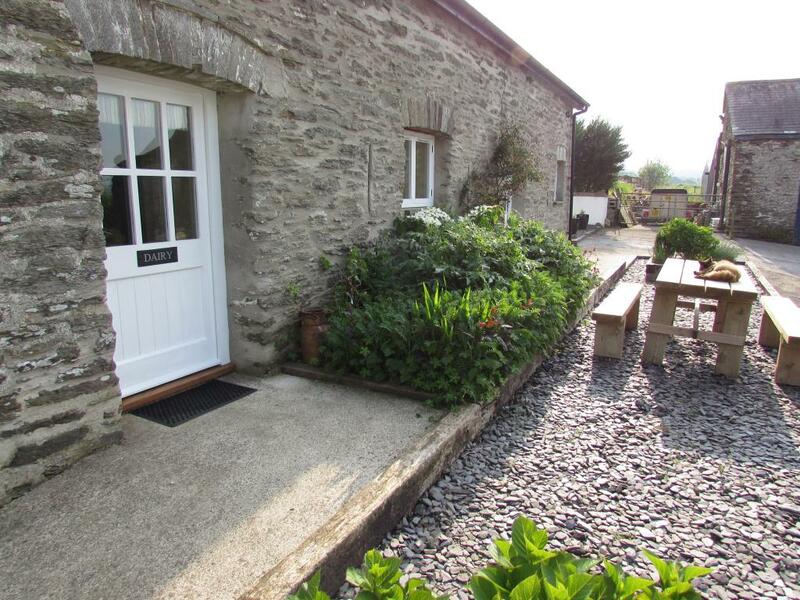 The Stable is located on one side of our large courtyard with the Dairy and the Parlour (which are semi-detached) on the other. 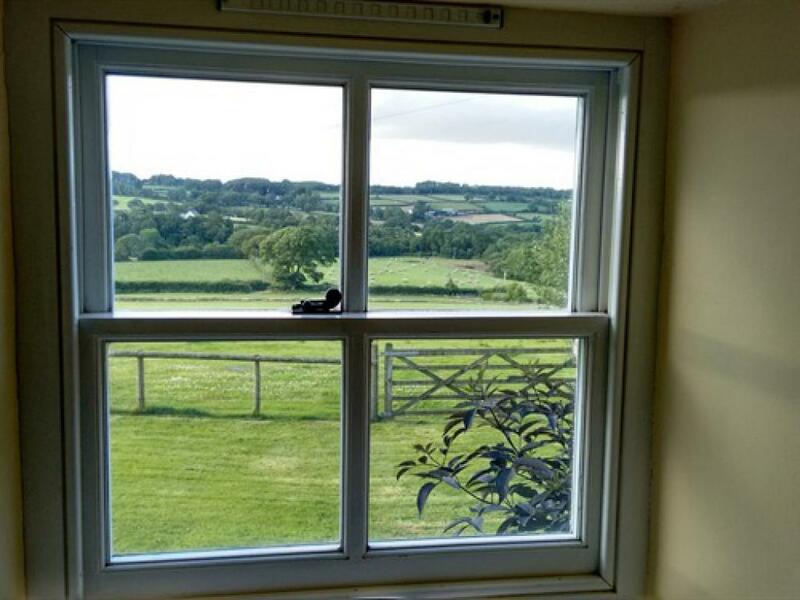 All have stunning views. 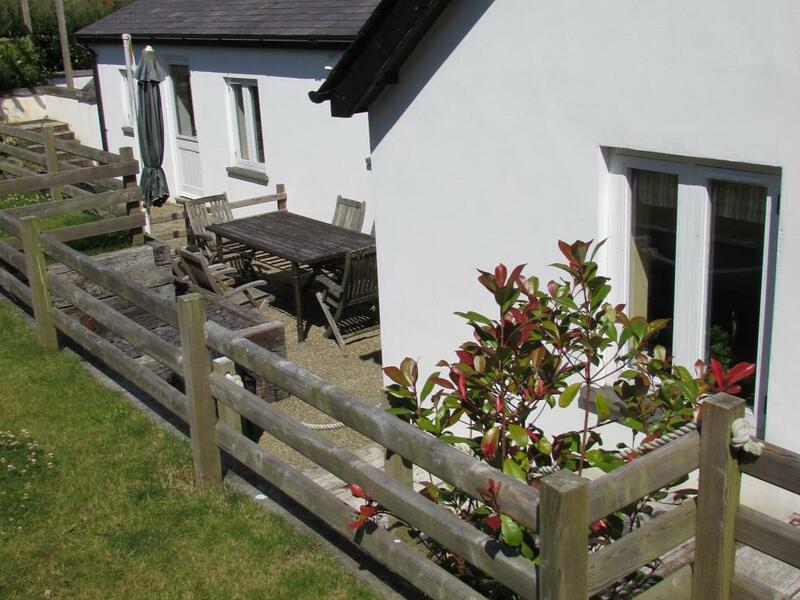 There is plenty of parking space directly in front of each cottage. 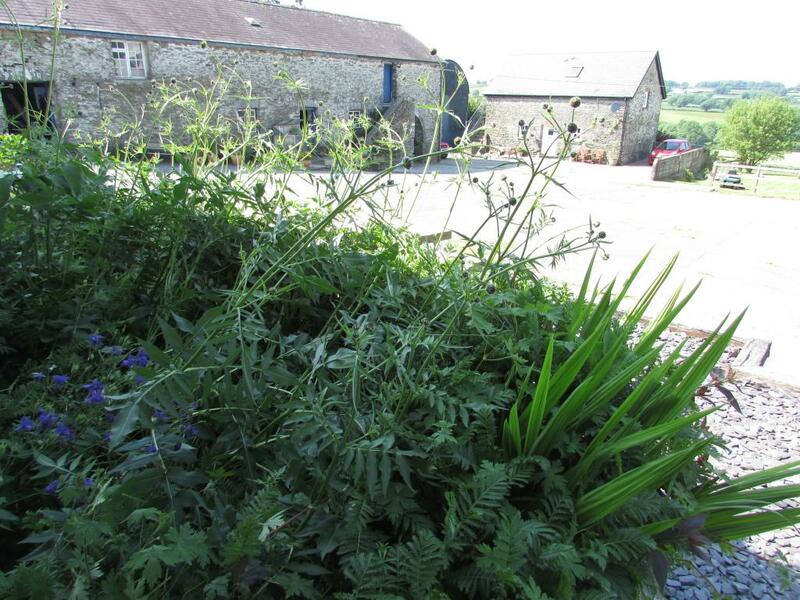 The Dairy has a gently sloping concrete path to the front door which is suitable for wheelchair access. 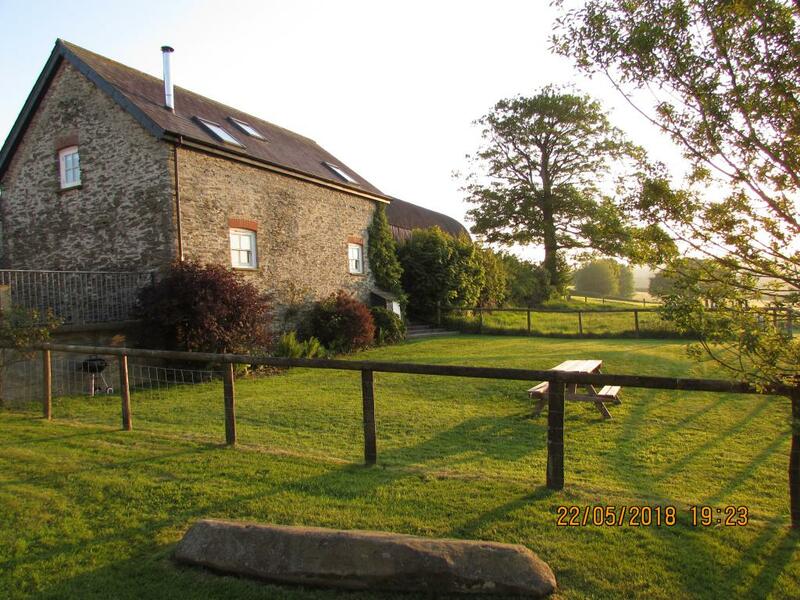 We offer stays from just 2 nights all year round in The Stable and The Parlour which means you can book any length of stay starting on any day! 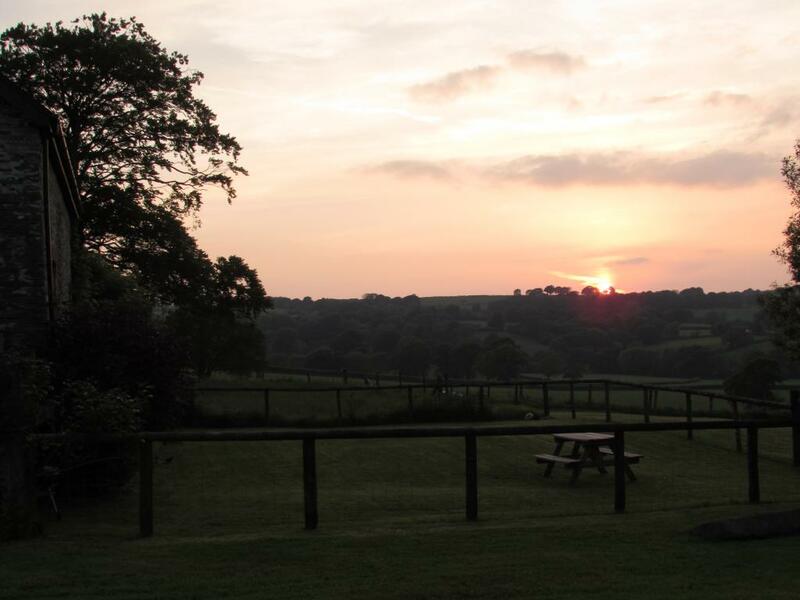 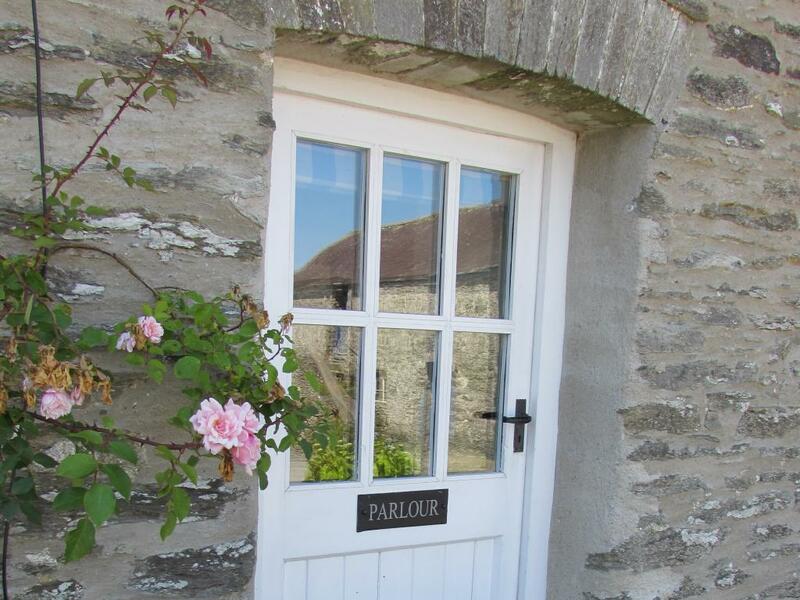 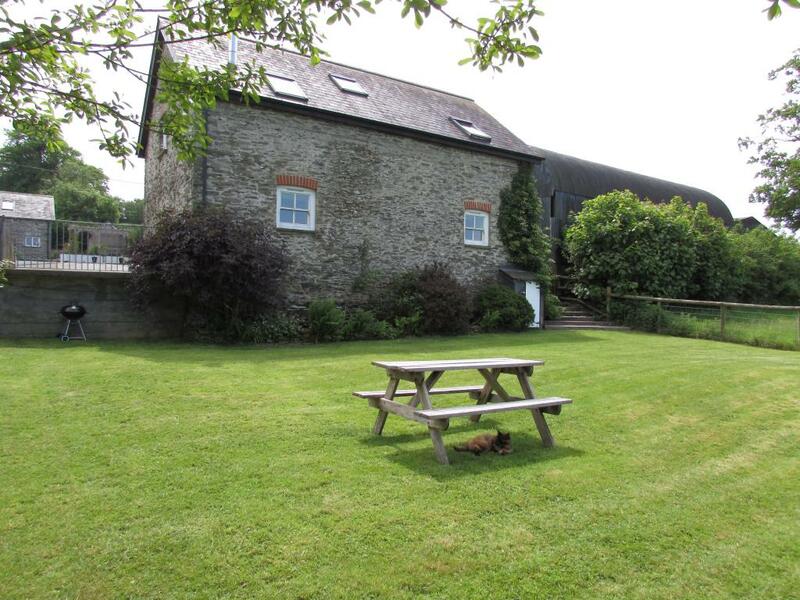 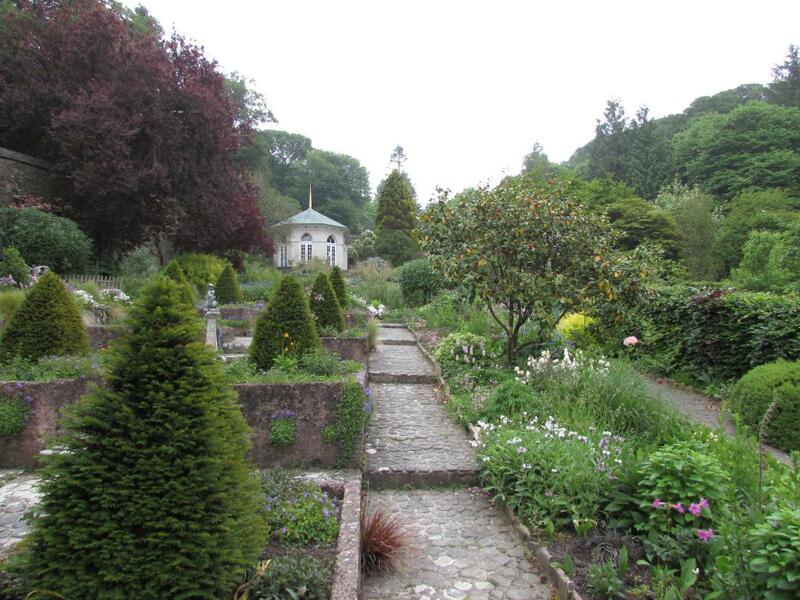 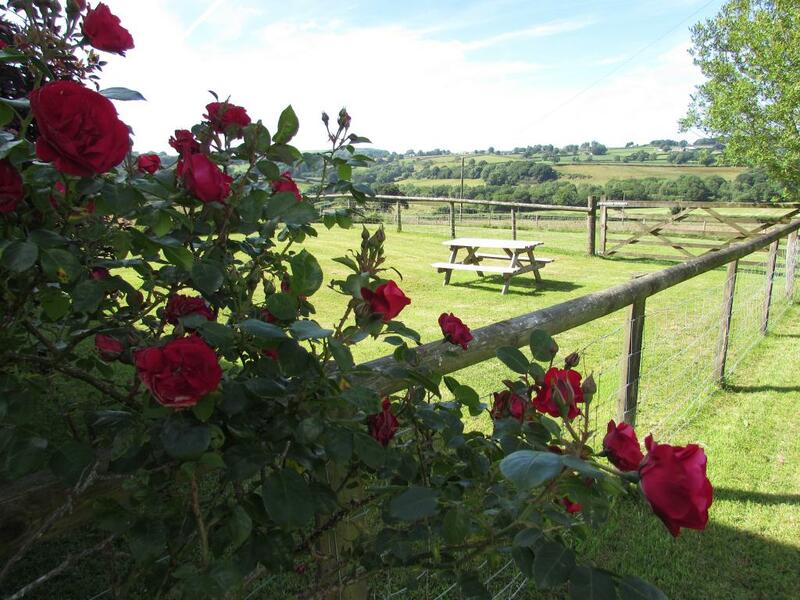 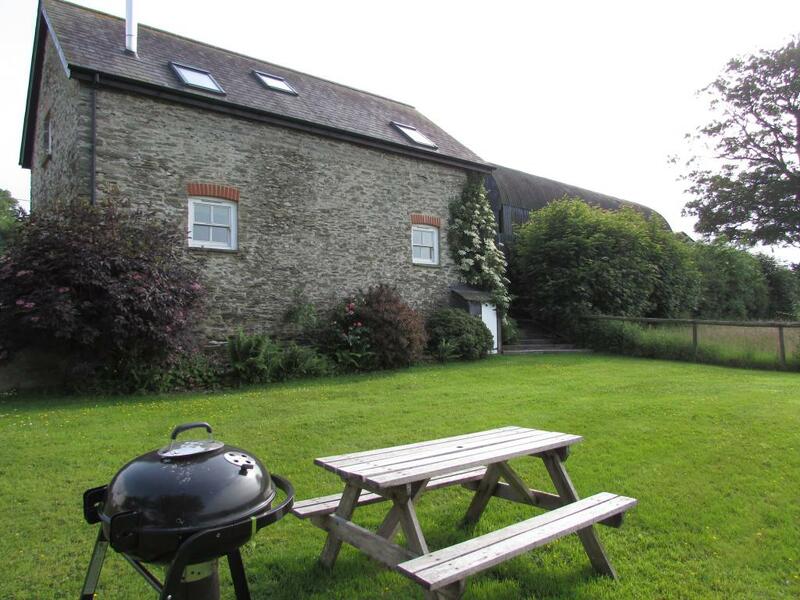 The Dairy is available for a minimum of 4 night stays all year round. 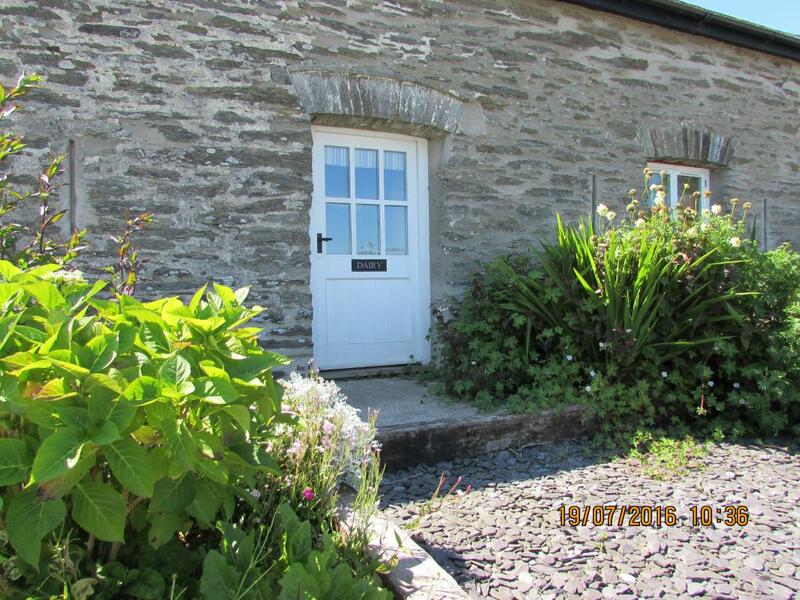 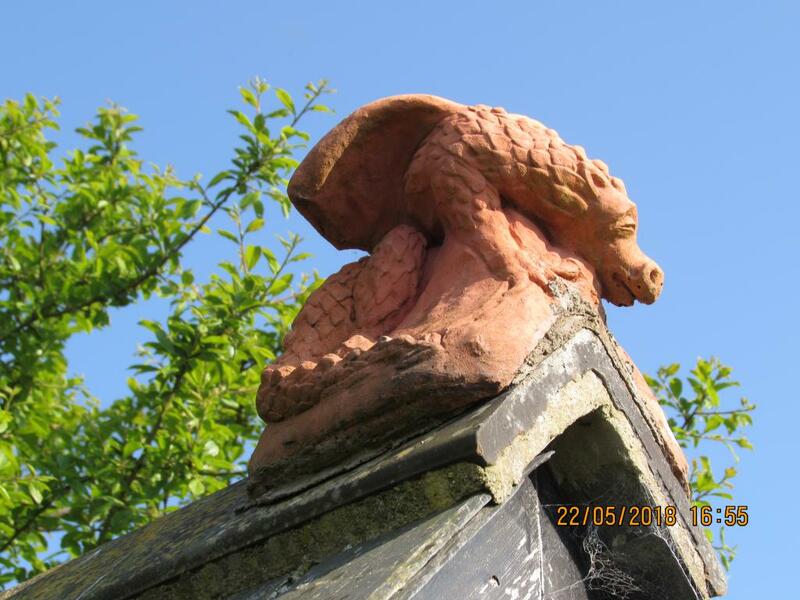 (Occasional offers available for 2 nights) If you have any other requirements, please ring to discuss them further. 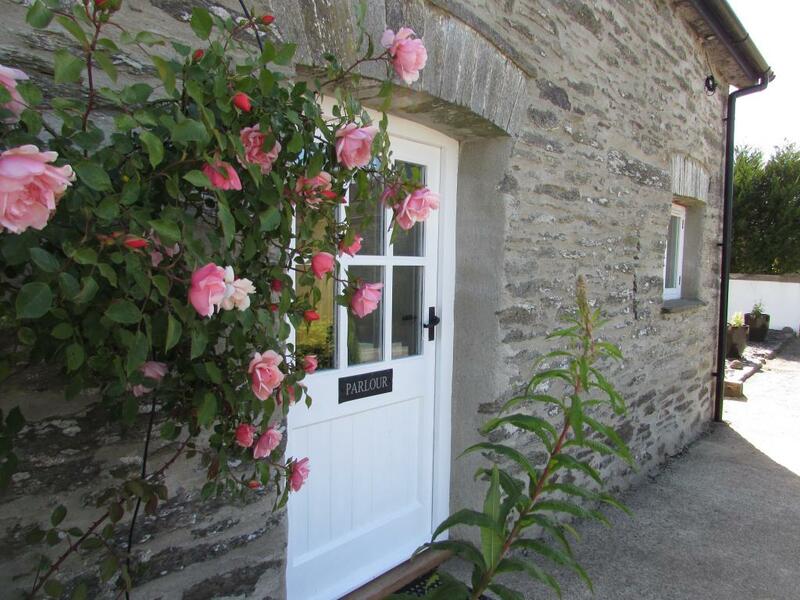 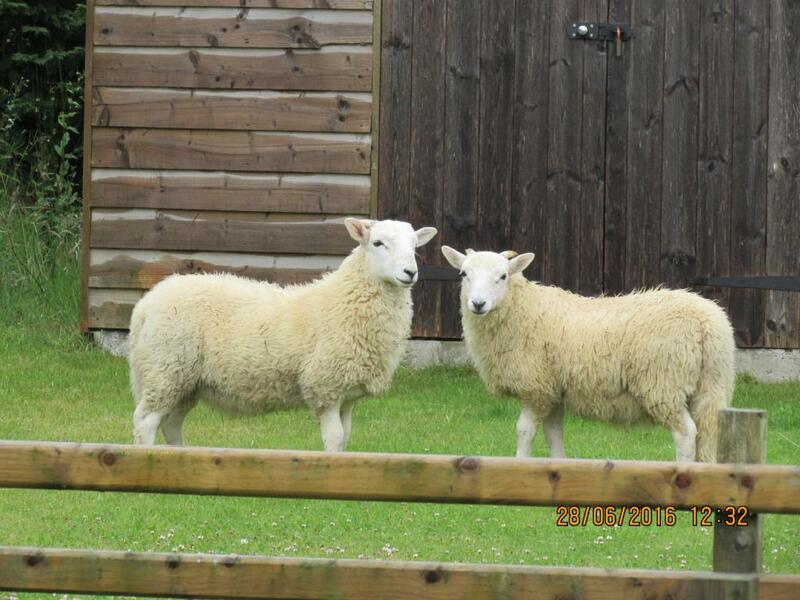 Peace, comfort and much more await you at Wernddofn - we endeavour to exceed your expectations of a holiday cottage! 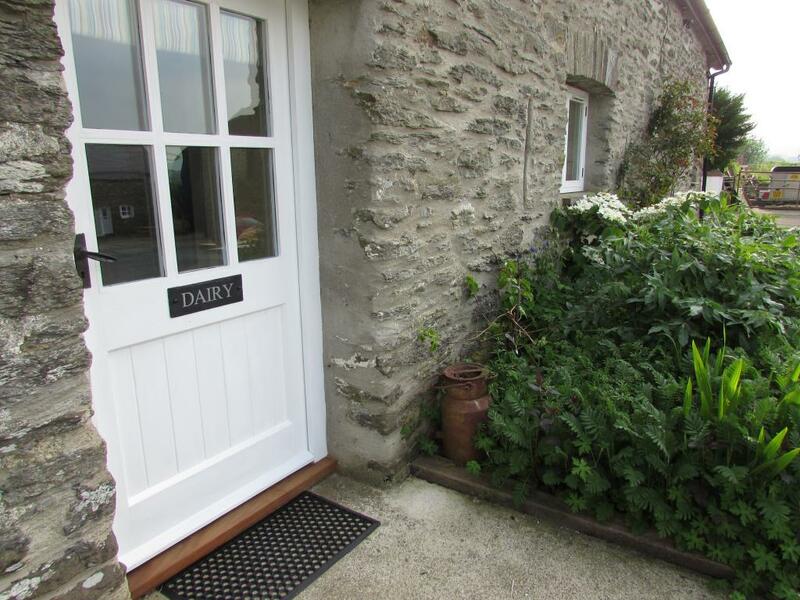 The Dairy has a downstairs double bedroom with a large en-suite wetroom and open plan living areas. 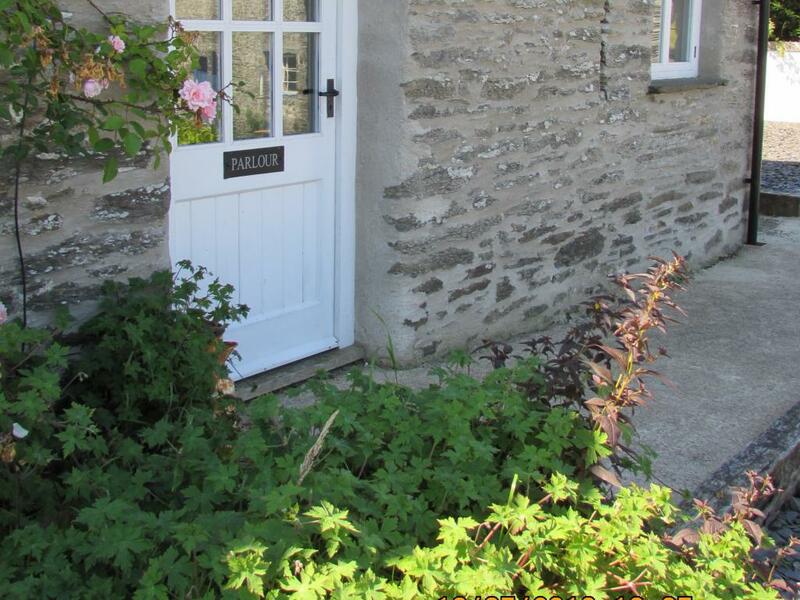 There is a gently sloping concrete path to the front entrance door with access ramps for either side of the threshold available when needed. 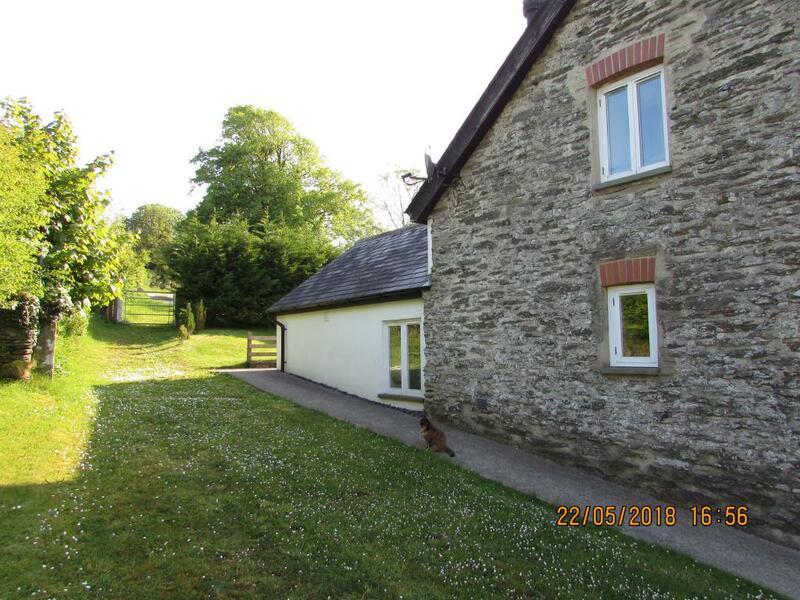 There are no thresholds in the living areas and there is an access ramp available for the threshold between the downstairs bedroom and the en-suite wetroom. 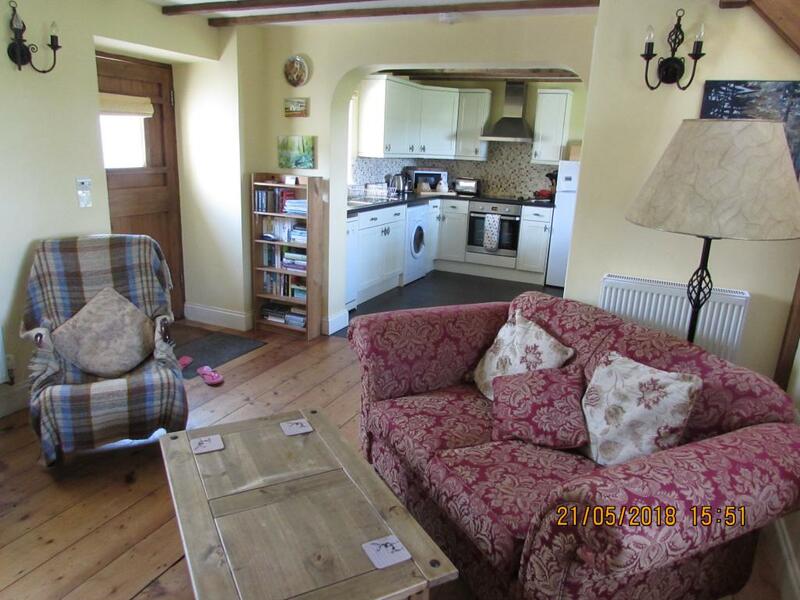 There is low level hanging rail in the understair cupboard in the bedroom, a shower chair in the wetroom and ample space for extra mobility aids. 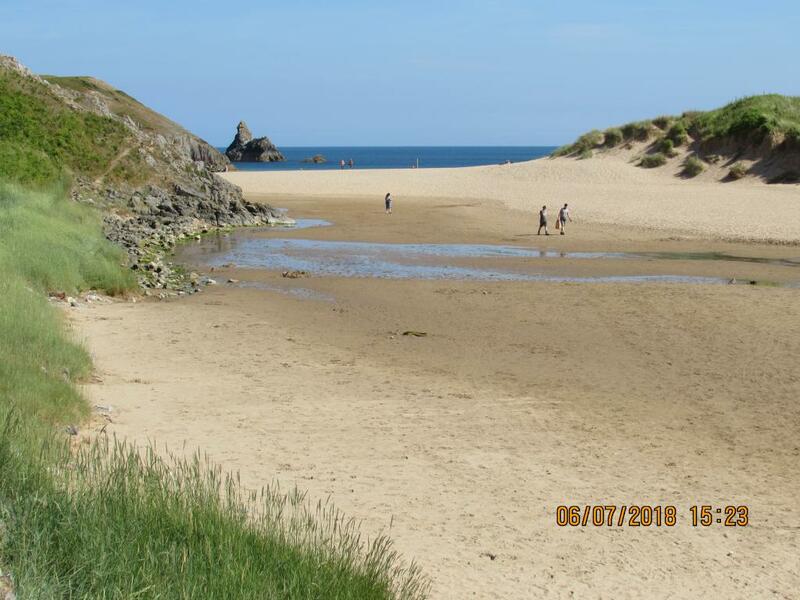 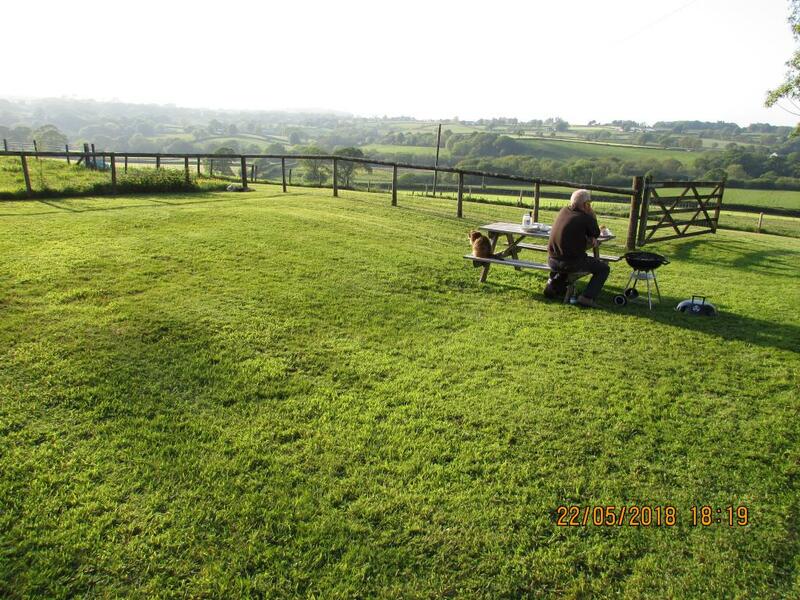 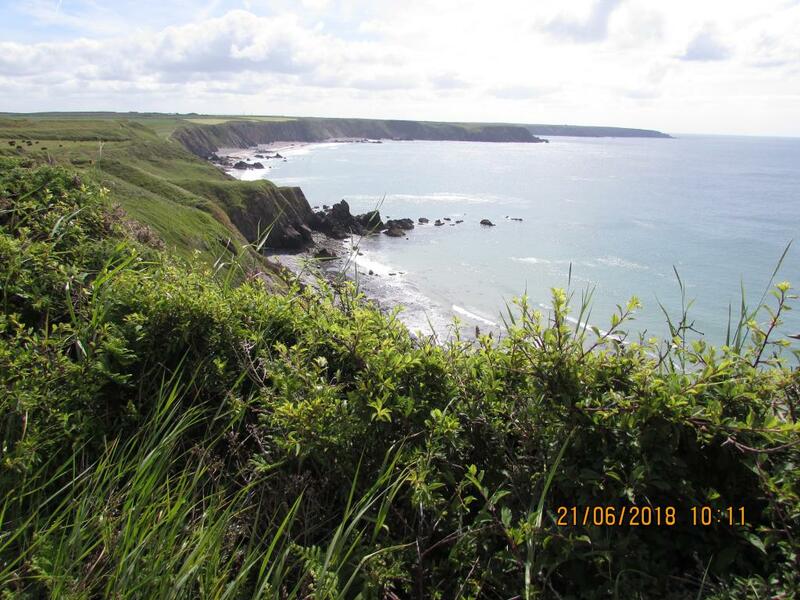 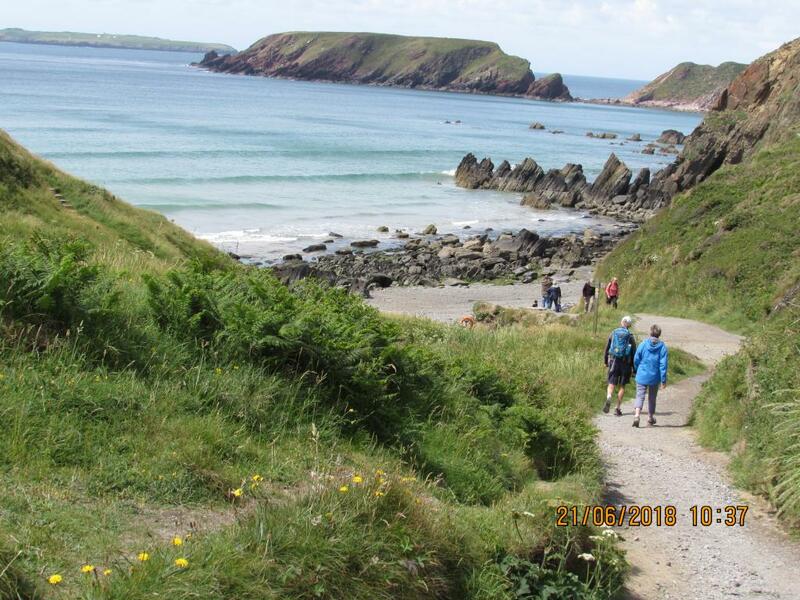 One week break with our dog to enjoy walking, the beach and countryside.